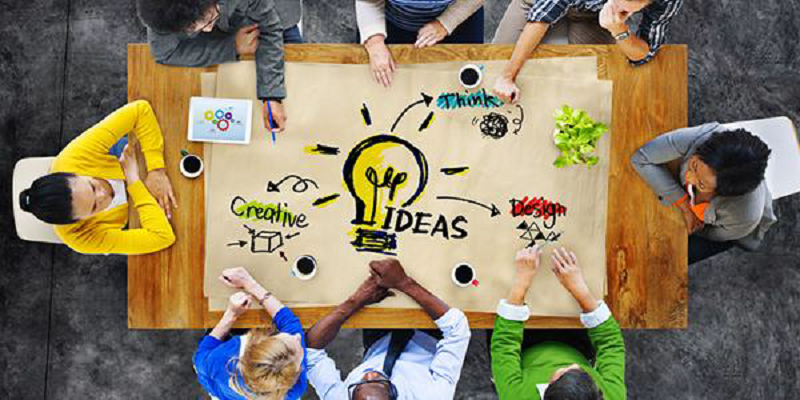 Creative industry networks and clusters/Prominent creative entrepreneurs from different disciplines. Our project has established four Creative Community Alliances to date – what follows is an introduction to these Alliances, some of the actions they are working to achieve and contact details should you like to find out more or join in! 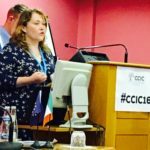 The CCIC Alliance in Ireland is lead by Roscommon Leader Partnership with support from Momentum Marketing Services. 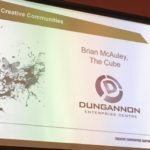 Stakeholders in the Alliance include local authorities, local training organisations and enterprise agencies and specifically those in these organisations who involved in supporting the creative sector. Interested in finding out more or joining this Alliance? 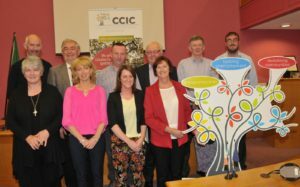 The CCIC Irish Alliance is benefiting from the guidance, input and support of the key enterprise, education and community stakeholders that have a commitment to developing the creative sector as a stimulator of training, job creation and community rengeneration. 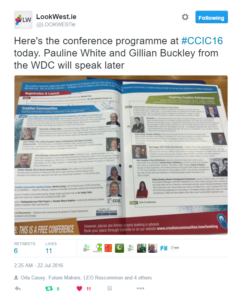 A Regional Alliance, the base for the Irish CCIC Alliance is Roscommon/Galway and Mayo. 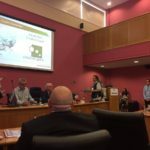 One of the key actions, this Alliance is working to achieve is the establishment of a Creative Hub in Ballaghaderreen. Find out more. 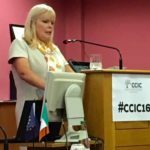 The Minister for Jobs, Enterprise and Innovation Mary Mitchell O’ Connor opened the conference, the pinnacle of which was the launch of the CCIC Toolkit by Dr. Paddy Tobin, Head of the Centre for Creative Arts and Media, GMIT. Speakers at the event shared very practical examples of how creative workspaces can act as hotbeds of new creative businesses. 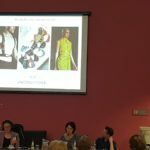 International fashion designer Una Burke and serial entrepreneur tech investor Shane Deasy, founder of Bitbuzz were among the guest speakers. The event was organised by Roscommon LEADER, with support from their CCIC Irish partners Momentum Marketing Services. 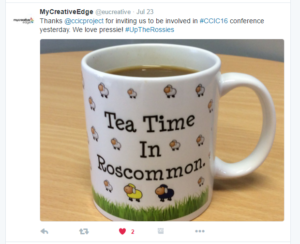 TWEETS – LIKES, LOVES, MENTIONS AND MORE..
Operating in the Armagh Banbridge Craigavon Borough Council, the CCIC Alliance in Northern Ireland is led by Banbridge and District Enterprise Centre and brings together local authorities, VET providers, existing Creative Hubs, enterprise agencies and creative entrepreneurs. They are working to make affordable spaces for creative activity and enterprise more readily available, as well as pathways of support and resources for emerging creative entrepreneurs. An audit of creative industries in Region to develop a structured approach – common vision and assess what activities are working across the region. An audit of Creative Hubs and Initiatives to map and record the hubs that exist across the region, their aims/objectives, services provided, client group and scope. Want to find out more or join this Alliance? The CCIC Regional Alliance in Lodz led by AHE (University of Humanities and Economics in Lodz) and brings together local authorities, local training organisations supporting the creative sector, educators and creative networks. At the outset, the Alliance undertook an extensive research and mapping exercise of the Creative Sector in our region, paying special attention to requirements and challenges for those who want to start their creative business. 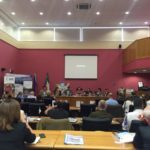 The Lodz Regional Alliance seeks to embed entrepreneurial training in existing programmes in the theme of Technology of Creativity through seminars and conferences with workshops. As an educational institution, AHE has the opportunity to highlight creative self employment opportunties to young people and to those involved in the lifelong learning process. 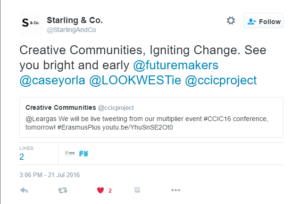 They are incorporating the CCIC outcomes into educational programme sharing good practices. 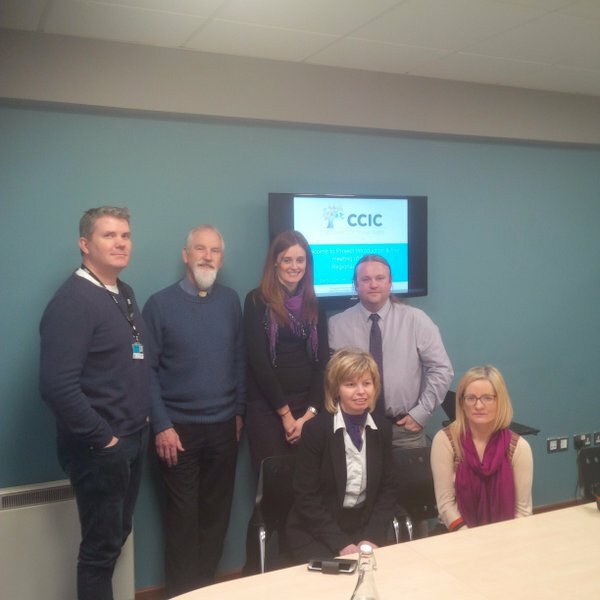 In addition, the training course delivered by CCIC will be shared as a part of the programme provided by the educational platform Polish Virtual University (Polski Uniwersytet Wirtualny). 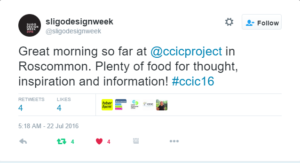 Located in the southeast part of Sweden, this CCIC Alliance is led by Folkuniversitetet East. 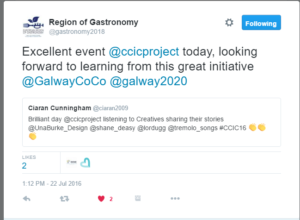 They have secured the involvement of local authorities, VET providers, existing Creative Hubs, enterprises and creative entrepreneurs who are working collectively to find ways and possibilities for creative activity and support for creative and entrepreneurial spirits and initiatives that would not otherwise be realised. 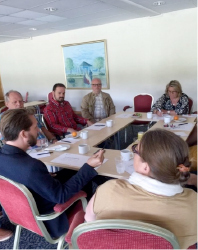 The scope of the Regional Alliance is the counties of Skåne, Blekinge and Kalmar with the aim of setting up a sustainable Creative Hub in Ronneby, Blekinge, partly because of its geographical position and partly because of the need for a strong initiative and action in this part of the region. 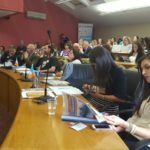 In the initial phase the Regional Alliance, there is a specific focus on groups that are especially vulnerable regarding social inclusion and access to the labour market in the region, migrant women and young adults. develop personal skills combined with entrepreneurial skills. Given the specific challenges of our target group, build self-confidence and self-esteem by focusing on creative entrepreneurship. find support in the local business activities from the municipalities, local business and other stakeholders. 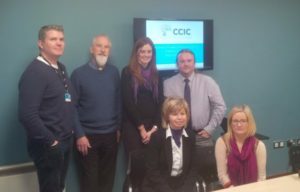 deliver the CCIC course with a formal and non-formal approach. Interested in joining this Regional Alliance?